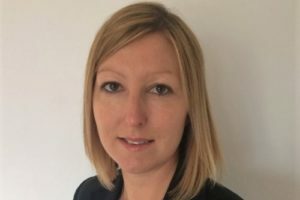 Kayley Worsley has been appointed Yorkshire editor of regional business news website TheBusinessDesk.com. Worsley joins from Leeds Bradford Airport, where she was PR and public affairs manager. A journalism graduate of the University of Sheffield, she began her career at newspapers in the East Midlands and South Yorkshire before moving into PR. Previous Yorkshire editor Alex Turner moved to edit the West Midlands site last year. TheBusinessDesk.com, which recently celebrated its 10th birthday, now operates in the North West, Yorkshire, West Midlands and East Midlands. It was originally founded by David Parkin before he was bought out by Mark Hales in 2013.